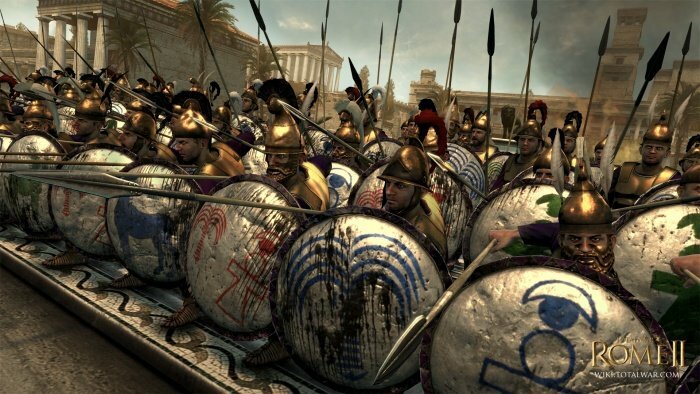 The Creative Assembly has confirmed a second playable faction for Total War: Rome 2. The Roman Empire will have to contend with Carthage, the trading state based in North Africa. Carthage has amassed a fleet of quick, manueverable ships. Their ground forces include the elite Sacred Band units along with war elephants. Much of their forces, however, are made up of mercenaries because of the state's small population. Rome and Carthage traded extensively in the past. They also fought together in the Pyrrhic War against Greek forces. However, as Rome and Carthage assert more and more influence over the Mediterranean, conflict might be inevitable. 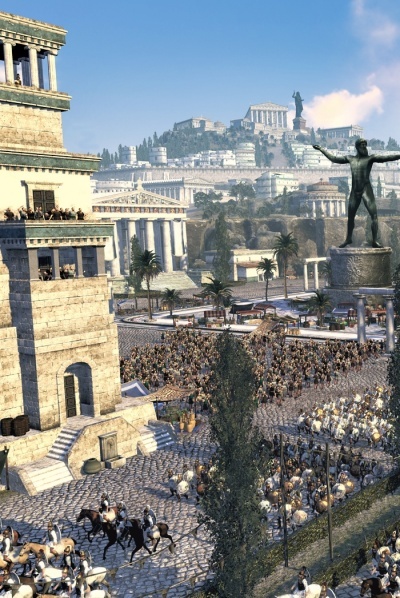 Rome 2 will launch in October 2013 on the PC.